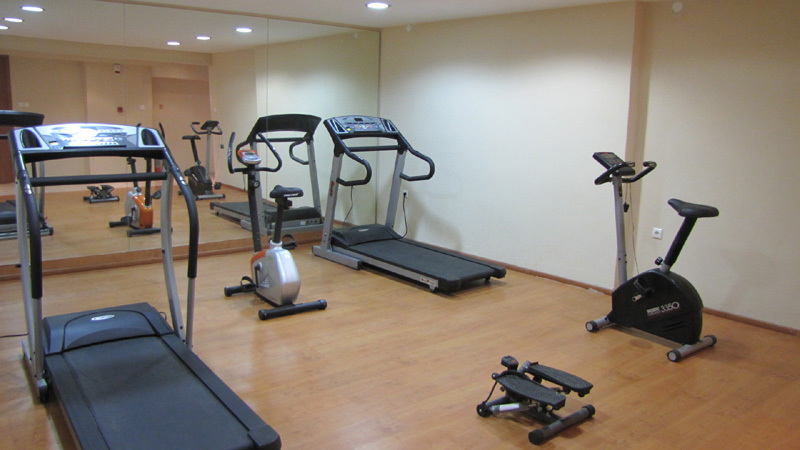 For those guests who wish to keep up with their training program during their holiday in Pelion, the gym provides all the necessary exercise & workout equipment you could need. 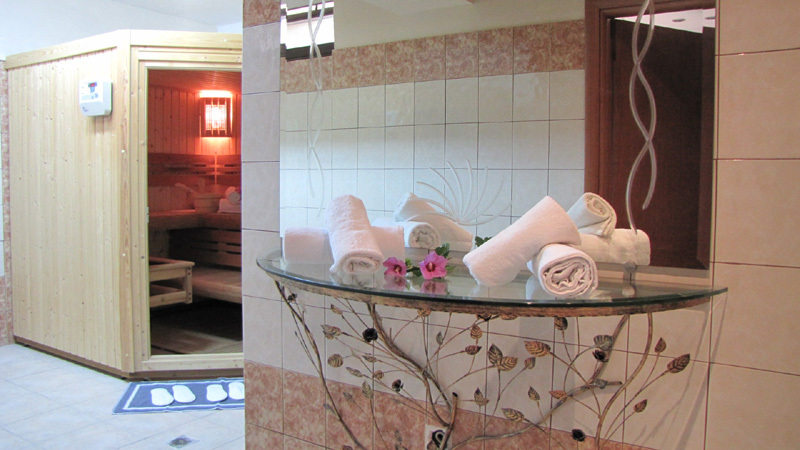 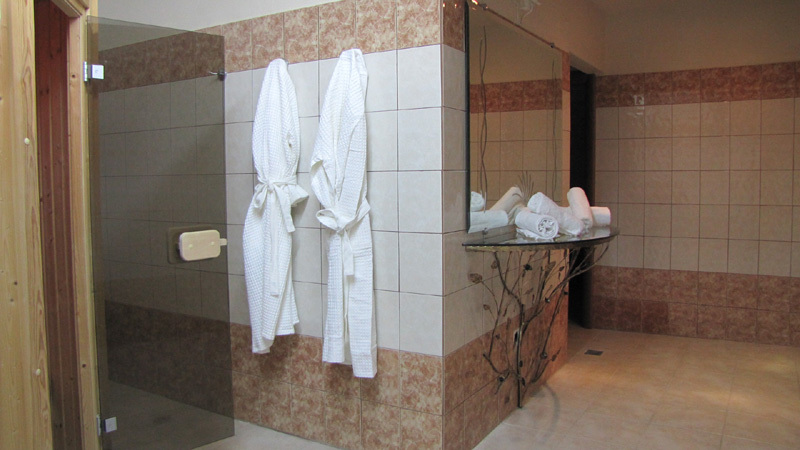 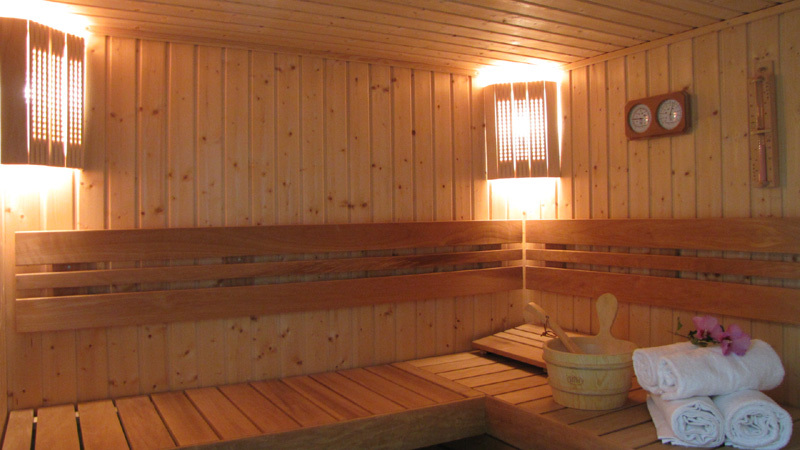 The adjoining sauna & steam room are available for reinvigorating moments to fade the tension and unwind the muscles. 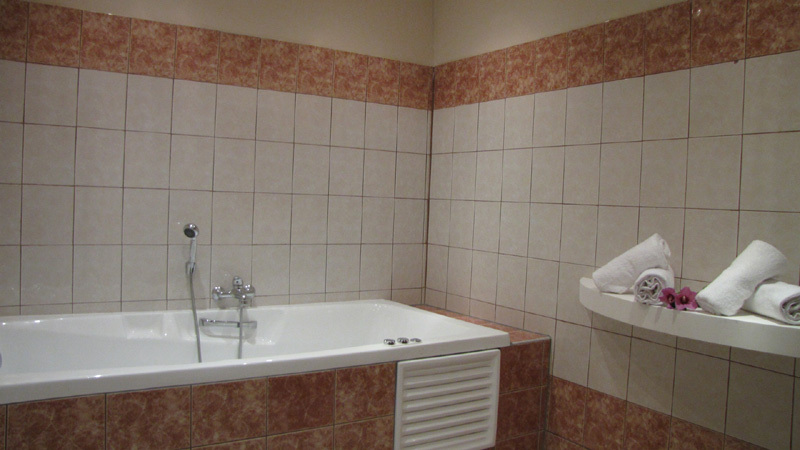 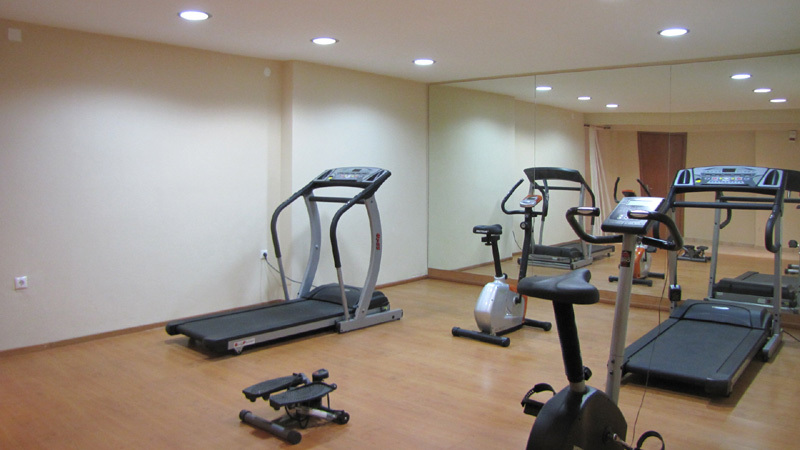 The use of these facilities are always with an extra charge and always by request.